Are you looking for a loaded SUV? 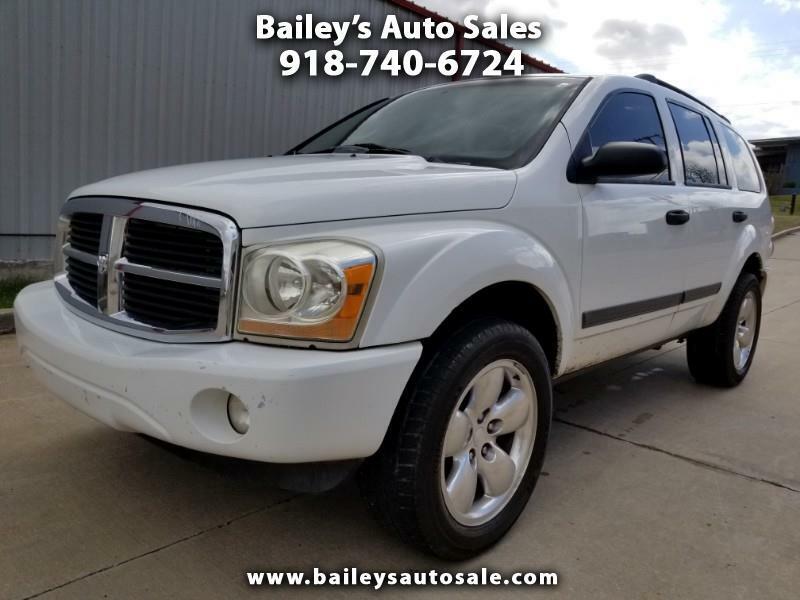 You have found it in this 2006 Dodge Durango 4 Door Sport Utility. Leather seats, fold-away third row seating, just to name a few features. If you are looking for comfort, cargo space and a stellar value you have found in this vehicle. From your daily commute to work or a weekend road trip, this vehicle offers great all-weather handling and leg room to spare. This gen will not last long. Come in for a test driver today.